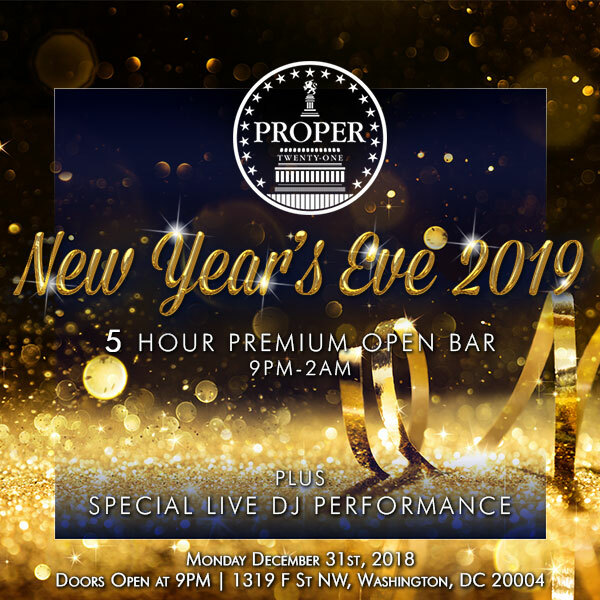 Engage in proper revelry this New Year’s Eve at Proper 21, the exciting new addition to Washington DC’s thriving nightlife scene. 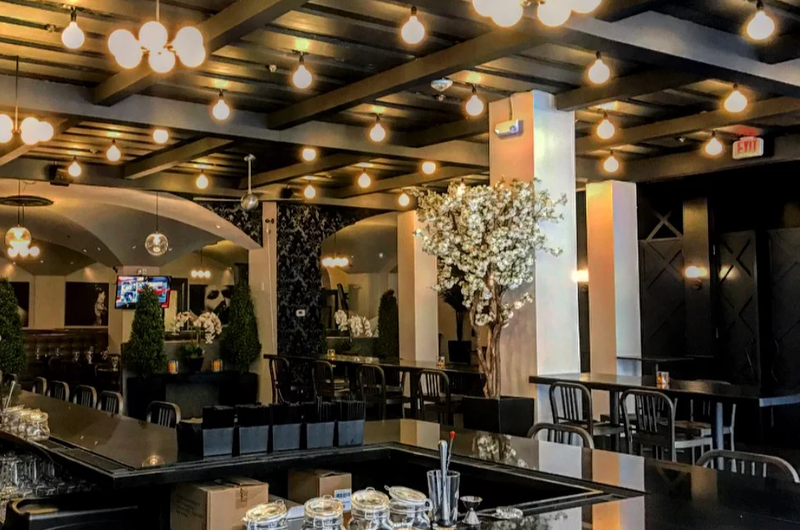 Brought to you by the masterminds behind Manhattan Proper and Proper West in New York City, Proper 21 Bar and Social Club is the buzzy new destination for Washington’s trendy partygoers. 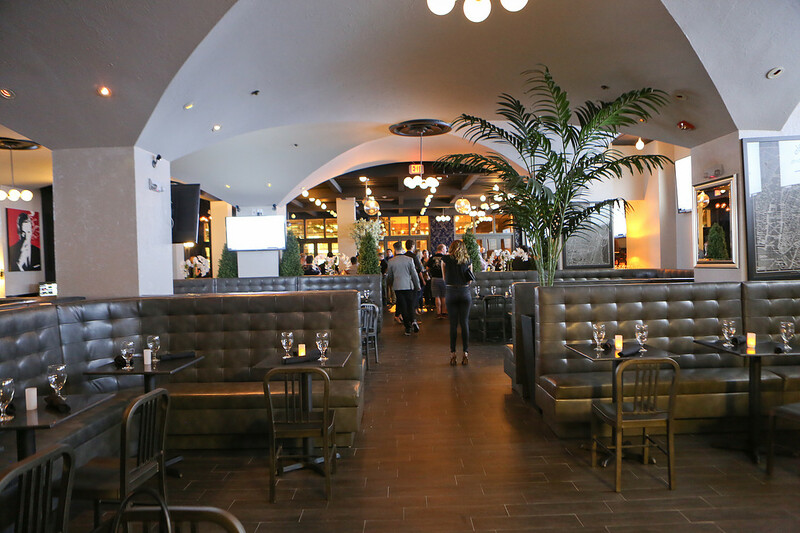 DC’s Proper 21 hosts a vivacious NYE bash to start your New Year in style. 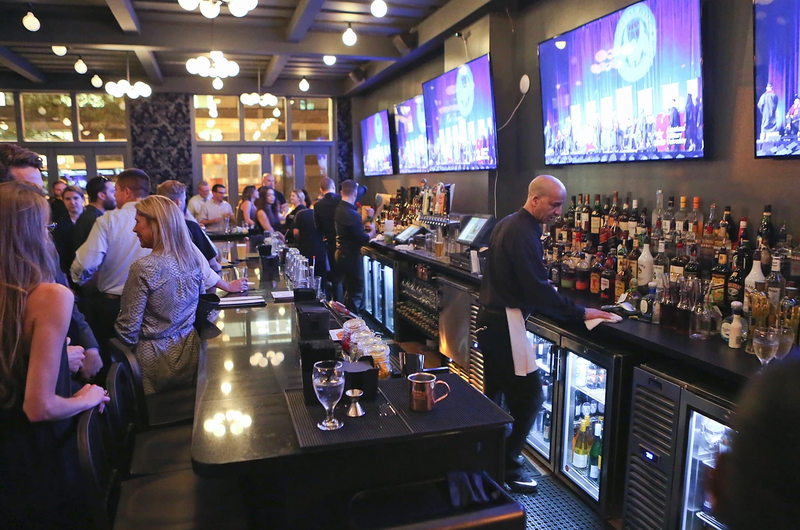 Ring in the New Year with a proper party at DC’s latest nightlife hotspot, Proper 21. Start New Year’s Eve with something sparkling from the 5-hour premium open bar while savoring complimentary light party fare in the early evening. You’ll have everything you need to amplify the party mood so get ready to hit the dance floor as the live DJ spins Top 40, Hip-Hop, House, and Mash-Ups. Grab a complimentary glass of champagne and join the DJ in a roaring live countdown at midnight. For the ultimate luxury, choose from Ultra VIP or Platinum VIP packages for reserved nightclub seating and bottle service. 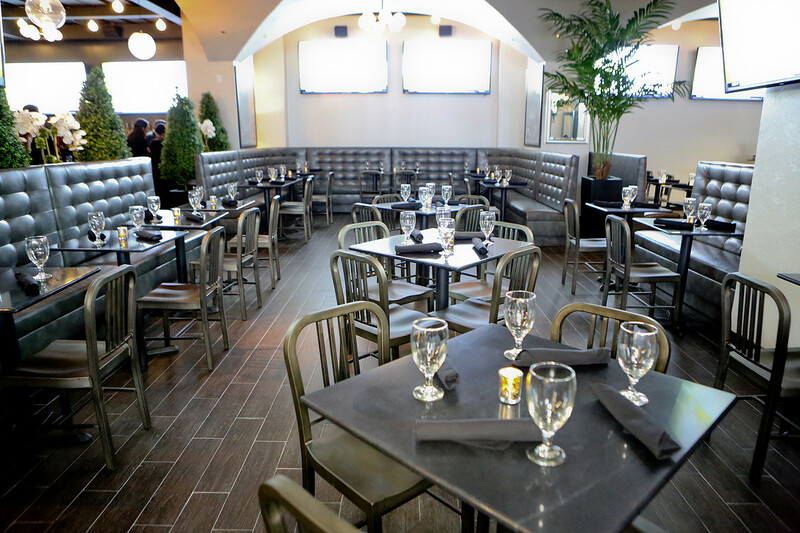 Proper 21 is a combination of upscale sophistication and playful vibrancy. 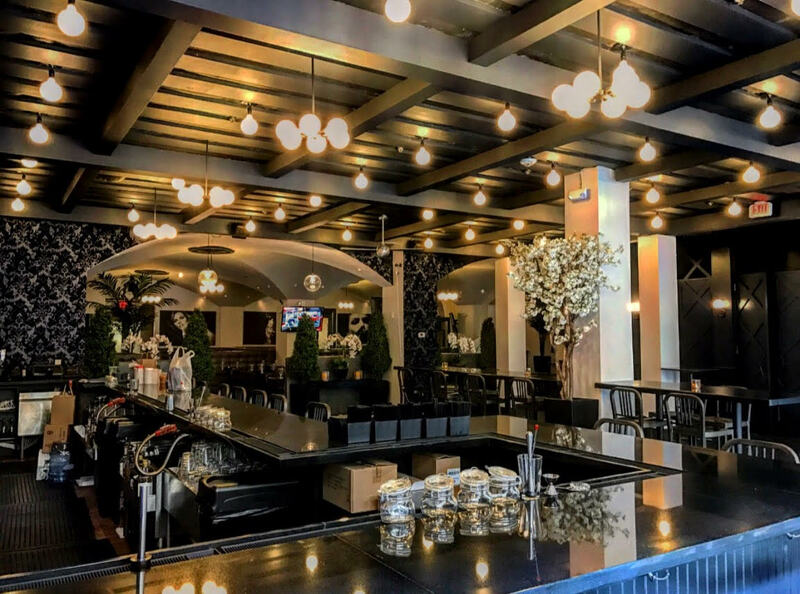 Quilted leather banquettes, modern dome-shaped ceilings, globular light fixtures, and a touch of Baroque patterned wallpaper create chic contrasts and a cool ambiance while the sleek wraparound bar draws guests around for a night of lively socializing. 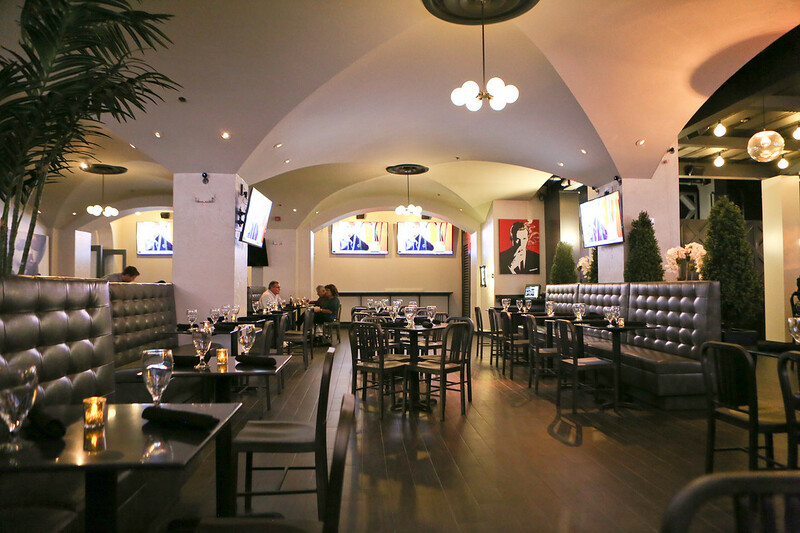 The ultramodern décor and vivacious atmosphere is known to attract youthful, high energy crowds, making Proper 21 a sought-after haunt in DC’s bar and nightlife scene. 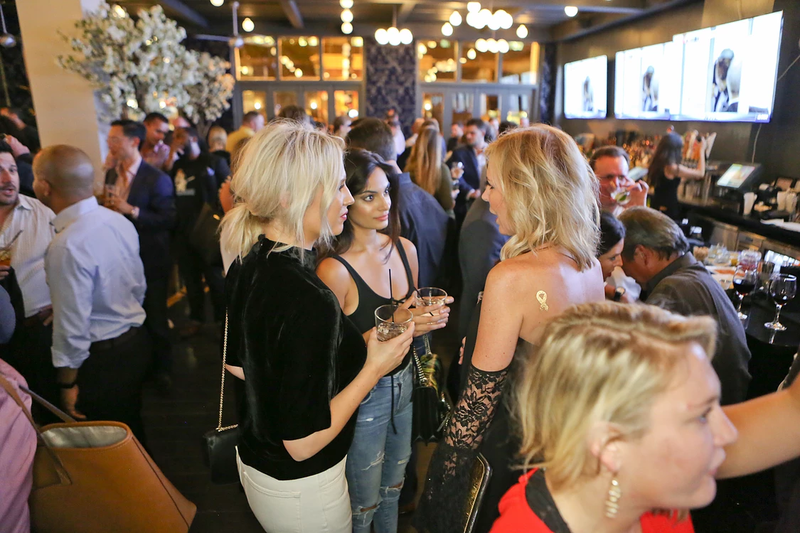 Join DC’s in-the-know revelers at Proper 21, the ultimate destination for a fun and stylish New Year’s party. For a proper New Year’s celebration, look no further than Washington DC’s Proper 21.